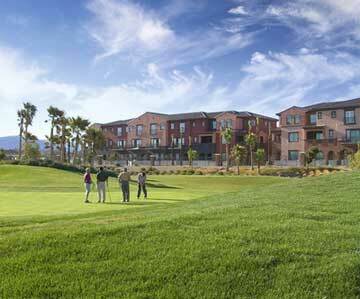 Condos in Summerlin real estate approved by bankruptcy judge to complete construction. The news this week about the Mira Villa luxury condos comes to buyers as a relief after they have been in limbo for nine months since the luxury project stopped. The new general contractor is Isaac Construction and is under the deadline of January 6, 2008 before the building permits expire. They will need to be onsite for many inspections. The judge’s decision will include the green light for the completion of the 113 units, $37 million in post bankruptcy financing and $10 million in mechanics’ liens. Without the hearing, Mira Villa condos would not have been completed. Terms for financing of the loan will be 1.5 percentage points above base int rate for 1.5 years. Financial assistance will be mostly comprised of Tier One, Nevada State Bank and Colonial Bank. Completion of the project will yield nearly $41 million more in dividends. Finished project will gross $108 million rather than the current appraisal of $67 million. Creditors were willing to the hearing because they can now recoup some of their costs rather than nothing if it had gone into foreclosure. Condos in Summerlin real estate approved by bankruptcy judge to complete.